We have proudly served the Northern Colorado Construction Industry for over 20 years. We are deeply rooted to the community and our dedication to restoring your home is reflected in the quality craftsmanship we provide. We strive to quickly and effectively restore your home to the condition it was prior to the loss. Regardless of the event: fire, water or weather; we provide a rapid response 24/7. We focus on building relationships with all of our clients and treat everyone with the care and respect that we would want for our friends and family. Any loss to your home can be a trying ordeal, but it doesn’t have to be. 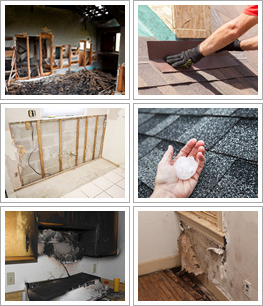 At Advanced Restoration, we work diligently to minimize the hassle of restoring your home. Our goal is to be good stewards to our neighbors and the community, and we look forward to earning your trust for a lifetime.